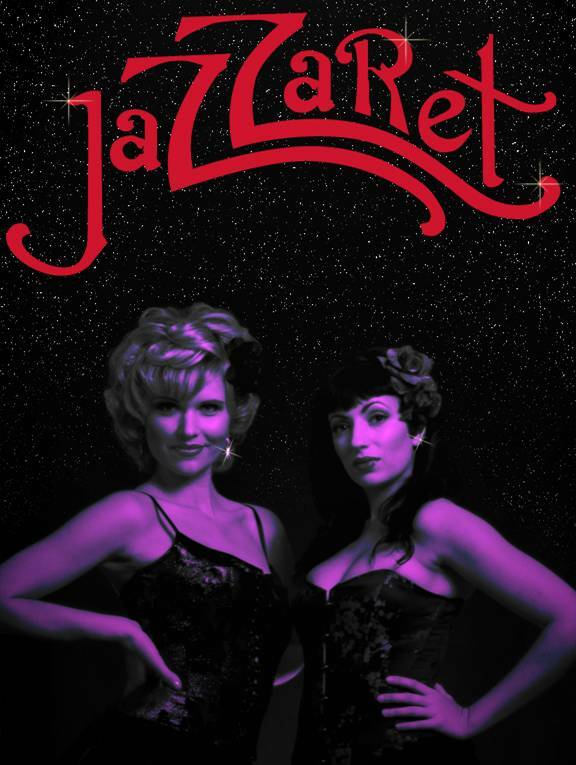 LANCASTER – Jazzing up the BLVD Farmers’ Market this Thursday will be a Jazzaret concert, showcasing the nostalgic sounds of Nicolette and Aurore. Performers will sing and dance to tunes from timeless musicals such as Chicago and Cabaret, as well as classic 40’s and 50’s jazz. Nicolette and Aurore will perform at 6 p.m. on the Bandstand Stage (in front of BeX Grill.) The concert is sponsored by Vice Mayor Ron Smith and is free for attendees. 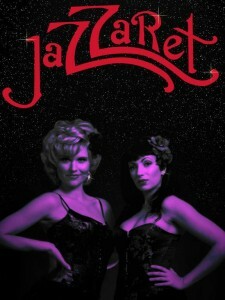 The Jazzaret concert will be held in conjunction with The BLVD Farmers’ Market. The Farmers’ Market is held every Thursday, year-round, on The BLVD between Date and Fig Avenues. It includes more than 30 vendors offering a wide array of products, from fresh produce, baked goods and snacks to unique arts and crafts. For more information regarding The BLVD Farmers’ Market, visit www.cityoflancasterca.org or call (661) 723-6077.